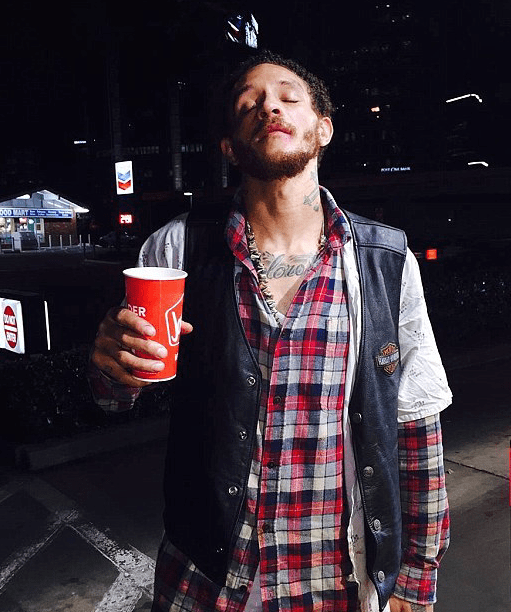 Over the years we’ve heard some interesting stories about former St Joesphs hoop-star Delonte West. Whether it was the dumb “LeBron’s mom” jokes or West going full Desperado and speeding on a motorcycle while carrying two loaded handguns and a loaded shotgun in a guitar case back in 2009. All are sad, but the latest story about Delonte takes the cake and screams for someone from his past to step in and help. West was spotted in Houston over the weekend, wandering the streets wearing a hospital gown and no shoes. 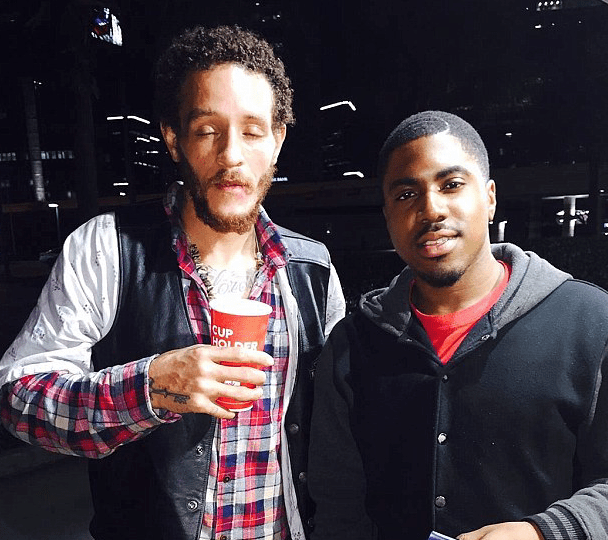 A fan noticed Delonte and took this picture, also asking him if he was in fact “Delonte West?’ The 2004 first-round draft pick said, ‘I used to be, but I’m not about that life anymore.’ Yes, I know its not that easy to step in, but life is hard and West needs help now. woah – this guy looks rough! I just found this site, I love it!